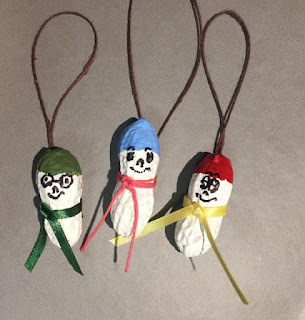 We hope you have enjoyed our homemade ornaments over the last 10 years! This annual contest has been so much fun for us and we've enjoyed every minute. We would love to continue again next year, though we'll really have to wait and see how many of our members will be able to participate. 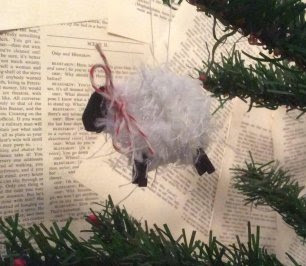 If you would like to make and submit an ornament for 2017 please contact the editor. And now, let's take a look at our newest ornaments so we can enjoy them too. CONGRATULATIONS to our winners and THANK YOU to everyone who supports the work we do here at BetterBudgeting. 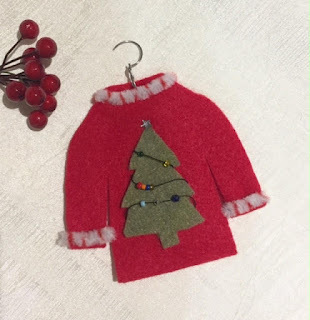 "The Kinda Ugly Christmas Sweater"
Copyright © 2017 by Better Budgeting. All rights reserved.